Let the magic of YAKINIKU make you happy! 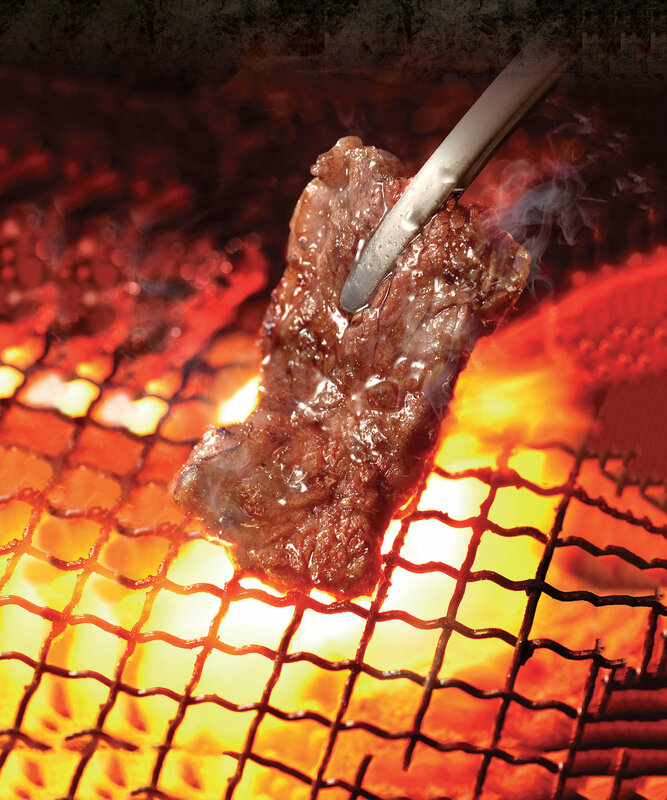 We believe in the power of YAKINIKU since our beginning. 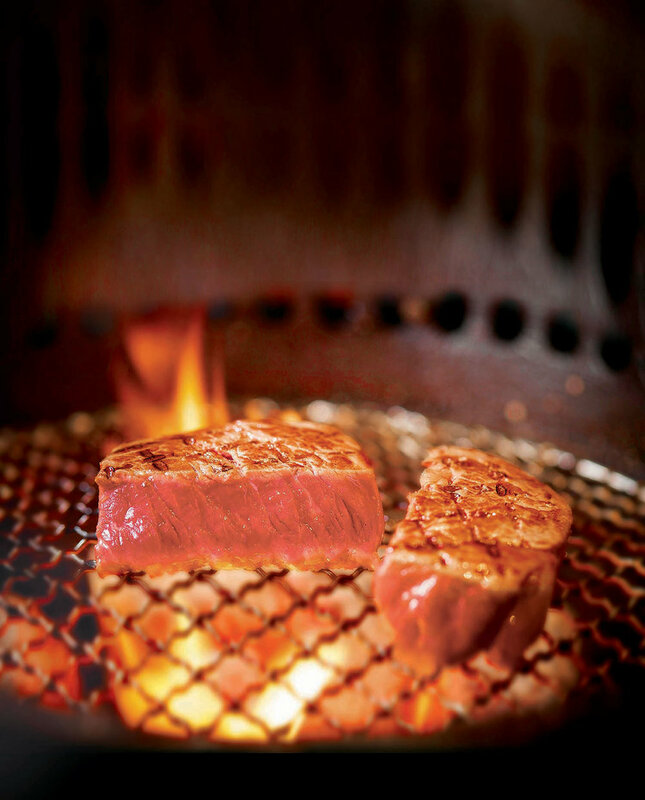 We at Gyu-Kaku take pride in bringing you authentic ‘Yakiniku’ (Japanese BBQ) experience. We serve premium ‘Kagoshima Wagyu’ and many other quality food items at reasonable prices. Our menus include mouth-watering appetisers, fresh salad, tantalising seafood items, desserts, beverages, and so much more. Visit us at any of our Gyu-Kaku outlets for that exquisite taste of Japan, served to you at your table! For store Information, click here.